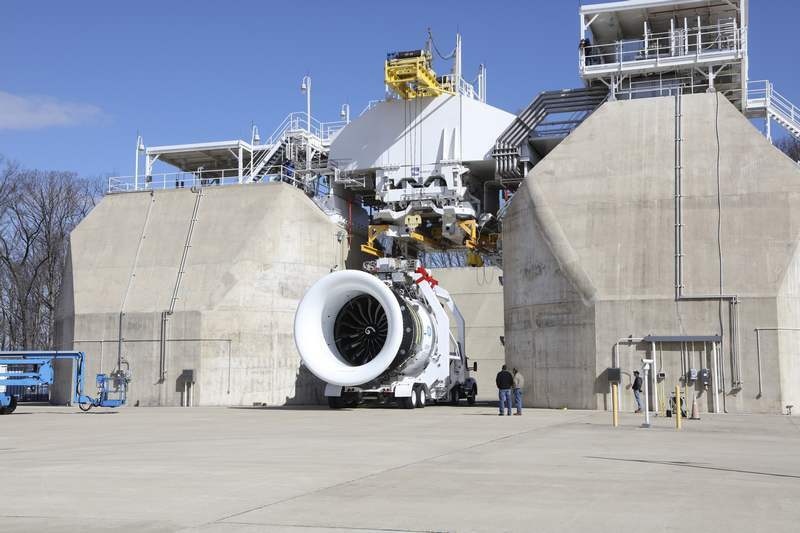 GE Aviation just assembled the first of these engines and put it on a test stand at the company’s massive boot camp for jet engines located in the woods near Peebles, Ohio. The brand new GE9X is a winner in several disciplines. Its front fan spans a full 11 feet in diameter (3.35 meters), a world record. 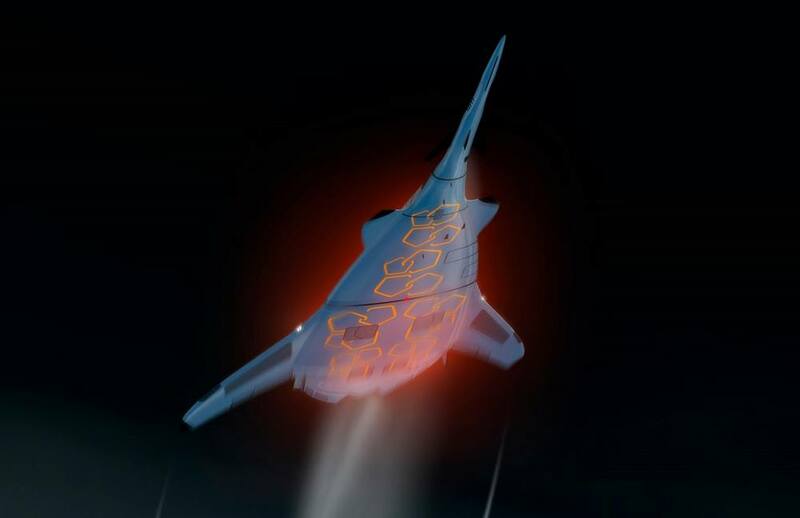 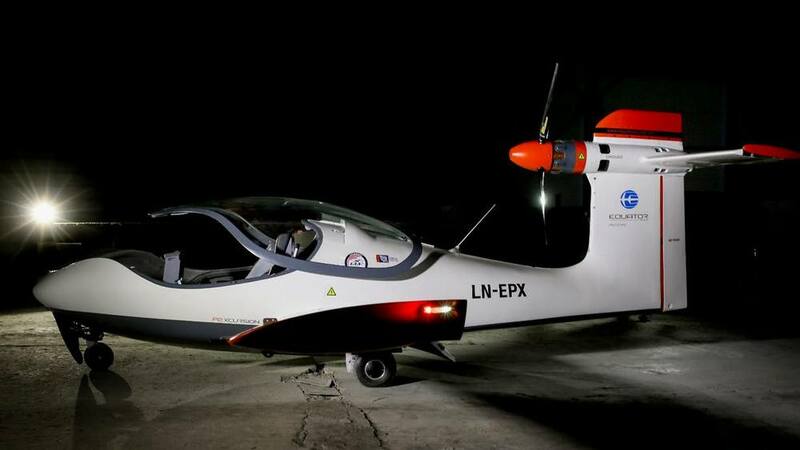 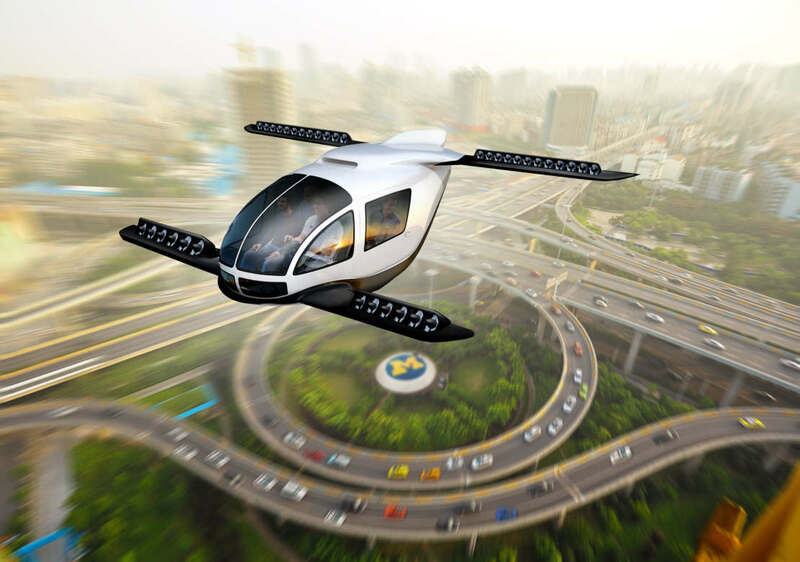 The engine also has 3D printed fuel nozzles and the most extensive use of parts made from lightweight and ultra heat-resistant materials called ceramic matrix composites (CMCs). 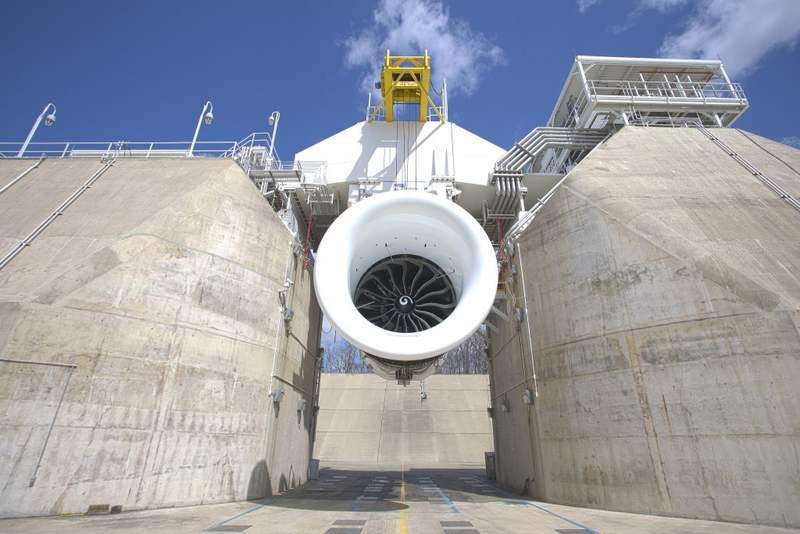 The GE9X was designed to generate 100,000 pounds of thrust. 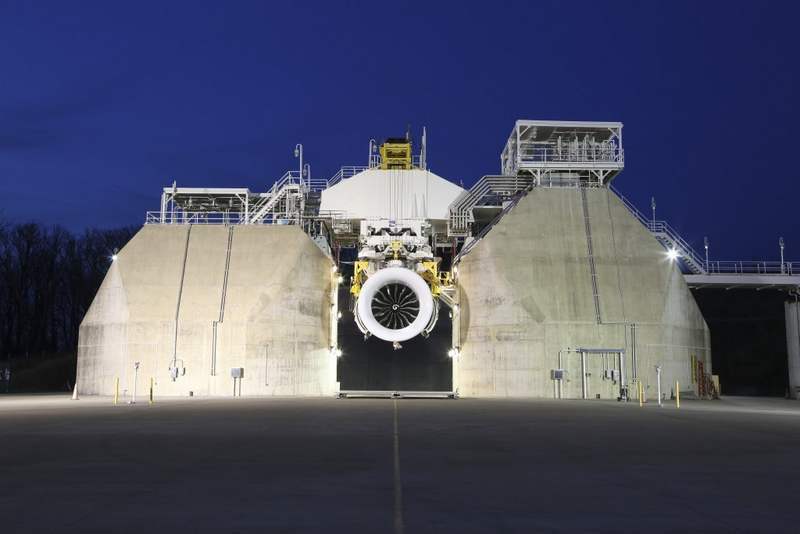 (One space shuttle main engine produces 375,000 pounds.) 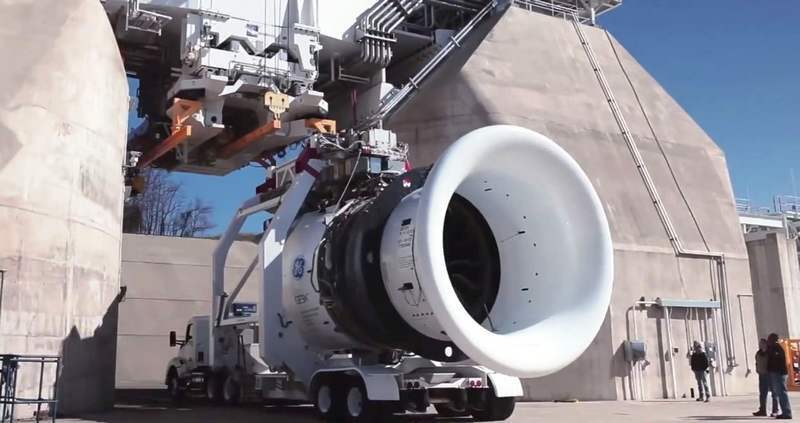 While that may seem like a lot, the world record belongs to the engine’s predecessor, the GE90-115B, which generated 127,500 pounds of thrust.